About 3 Weeks, 6 Days, 20 Hours, 25 Minutes ago. Mike Ashley's Sports Direct is considering a £61.4m bid to take full control of Debenhams. 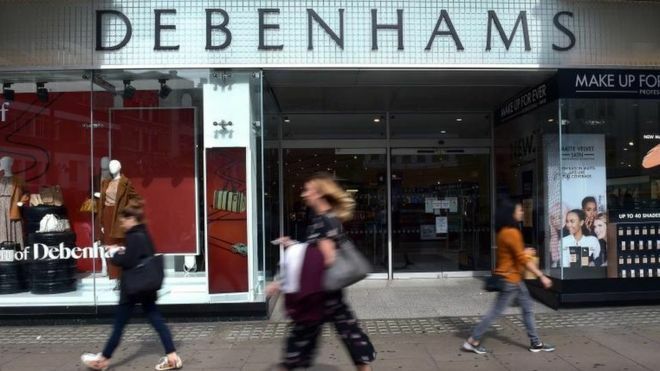 It is considering making an offer of 5p per share for Debenhams, more than double Tuesday's closing share price of 2.2p. Sports Direct is the biggest Debenhams shareholder, with a 29.7% stake. Brandes Investment Partners, Odey Asset Management, and retail conglomerate Landmark Group are also significant shareholders.